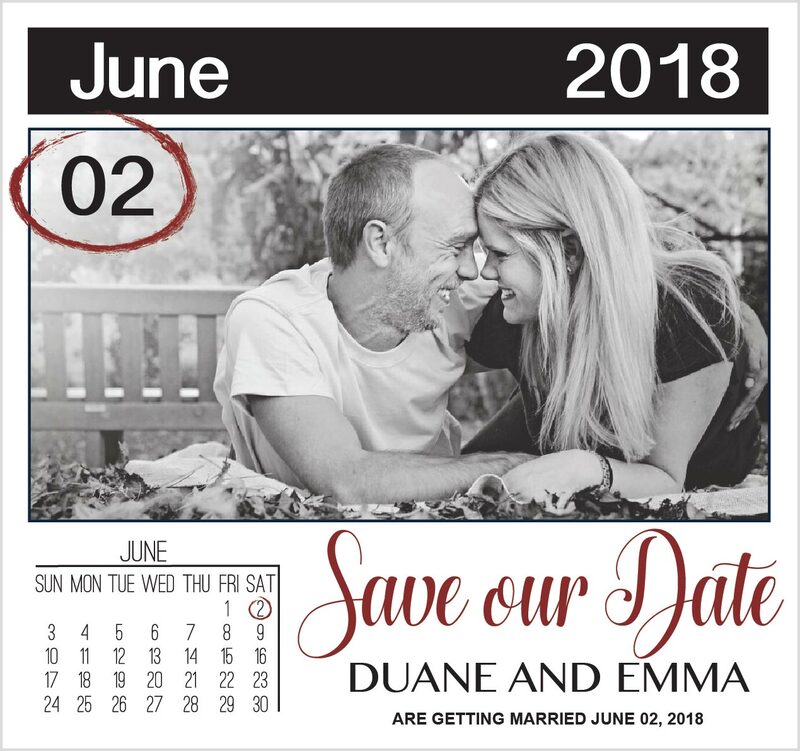 A lot of people tend to avoid sending save the dates as way of cutting costs, which I totally understand, but save the dates don't have to be costly at all. We sent our save the dates about 4 months before our wedding, and sent them mostly via whatsapp messenger, and made the effort to hand deliver. The ones I did post, I posted though the regular South African postal services and I only paid for stamps, not costly at all. If you wanting to send them with a courier company, then yes expect the pay a pretty penny. The magnets I used where from Neat Freak in South Africa. They came in a A5 pre-cut sheet with a glue backing, so you just peel and stick. Super easy! Save the dates are a great way to generate excitement around your upcoming wedding day and ensure your loved ones block off their calendars accordingly. Not only are save the dates hugely beneficial to your wedding guests, they’re also fun to customize and send. Remember – your wedding date is a definitely date worth saving!